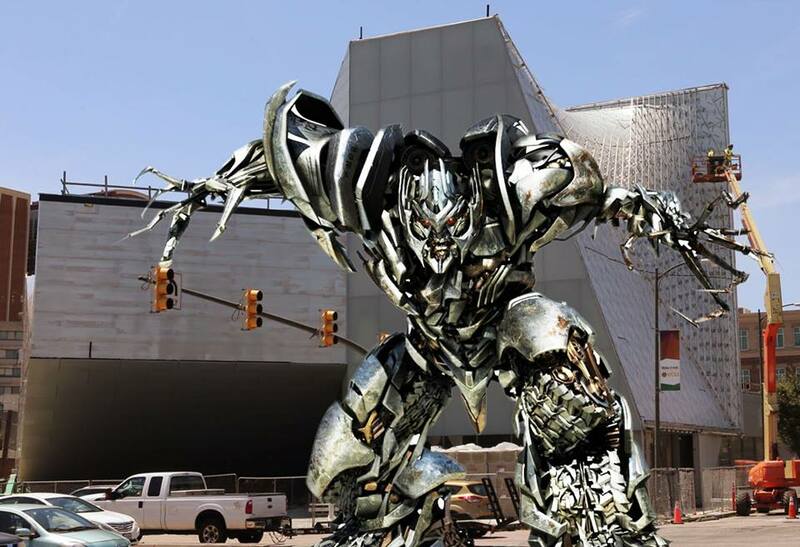 RICHMOND, Va. — In a stunning move last week, VCU President Michael Rao introduced the infamous Decepticons leader Megatron as the new director of the Institute for Contemporary Art (ICA). Outgoing director Lisa Freiman’s departure just months before the opening of the long-awaited ICA had the potential to derail the institute’s first months. Rao insisted that this appointment should stabilize any concerns. The new director, however, has very little curation experience, and many critics are pointing to his recent brush with the law when he tried to destroy Earth and annihilate the entire human race. Randy Daniels, who served as the interim director of the ICA after Freiman’s departure, expressed worry about the new appointment. Reports indicate that Megatron’s first day began with museum staff mistaking him for a sculpture and him burning down a wing of the museum in response. President Rao could not be reached for comment about the incident.